Championship coffee: We are proud to support you to win national and international championships by working together to source and craft the best and most outstanding coffees in the world. CoffeePirates was again at the World of Coffee. 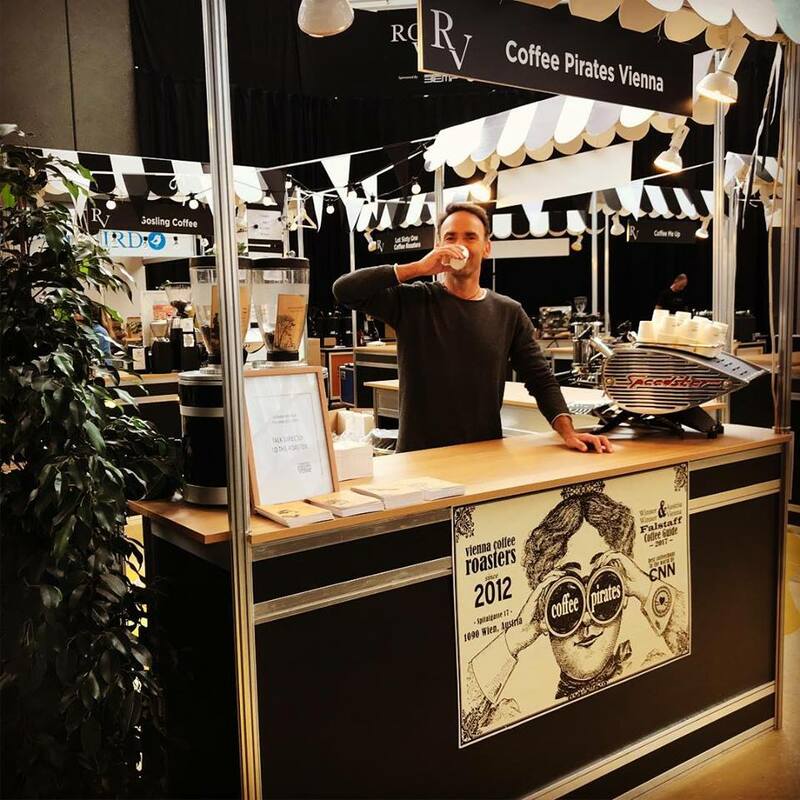 After 2017 in Budapest we went to Amsterdam this June with a booth at the Roasters Village to meet customers, roasters colleagues and friends from all over the world. 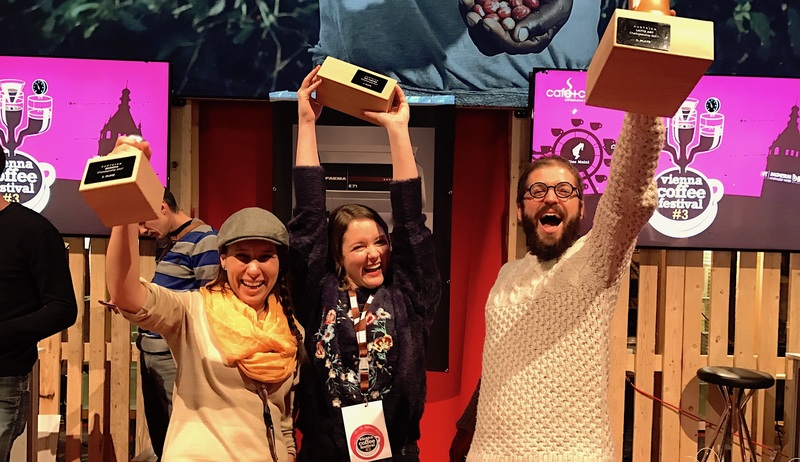 Winnie Lateo from “Bean Wheel Coffee – Graz” is the winner and Austrian Champion!!! She will go to the World AeroPress Championship to Sydney, Australia!!! 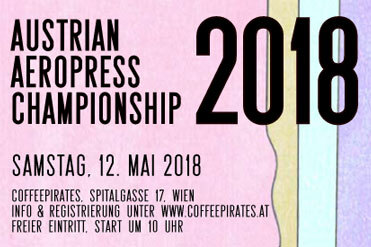 CoffeePirates Vienna is falstaff winner 2017 and 2018 of “best Austrian third wave coffeebar”! 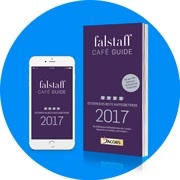 Thank you very much to our wonderful team and the falstaff-community! Together with our roasters and cupping team, you will find the weapons to push you forward and become no. 1 in the tournament. 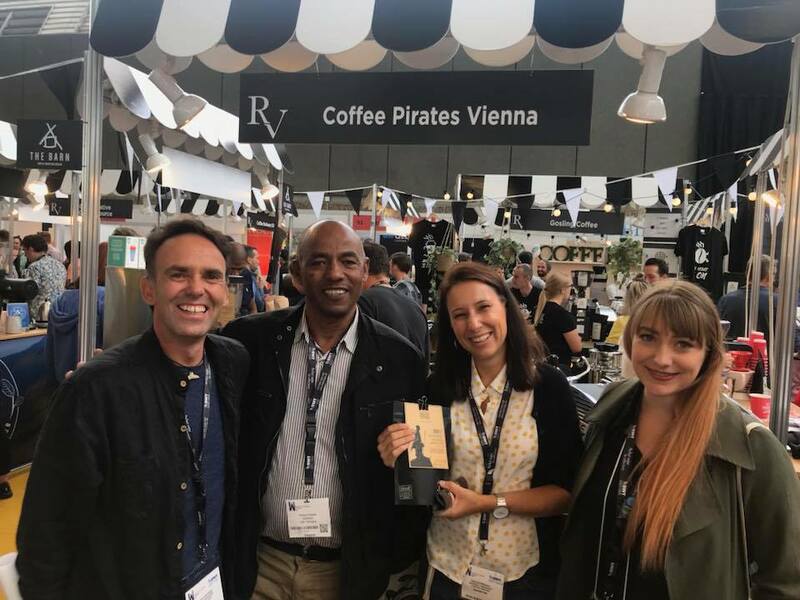 As an active member of the SCA, the Speciality Coffee Association we take care to work closely with the national Austrian chapter, as well as the R&D-division in UK and the United States to creating and set new standards. The creativity of our experienced team members and structurized development of individual concepts leads to a taylor made championship tuning and a very special appearance. 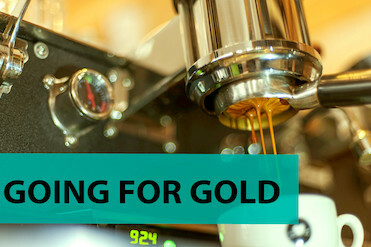 After years in the roasting & specialty business and providing coffee, trainings and support to champions, we are proud to create unique support for your perfect tournament. 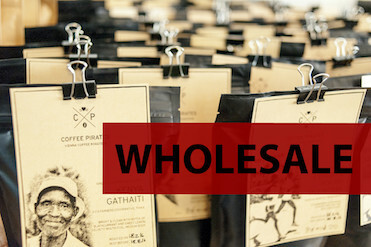 We are happy to source very special and outstandig coffees only for you. 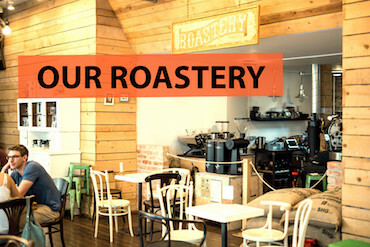 Our staff of roasters, barista and the cupping team pre-select the coffee, roast-profiles and settings for your individual style. Finally we provide a quality control system (eg. stock management & refractometer checks) to get several beans to the tournament at it’s flavor peak.